Please select a size. EU 22 ½ - Low StockEU 25 - Low StockEU 28 - Low StockEU 29 - Low Stockview larger sizes Please select a size. 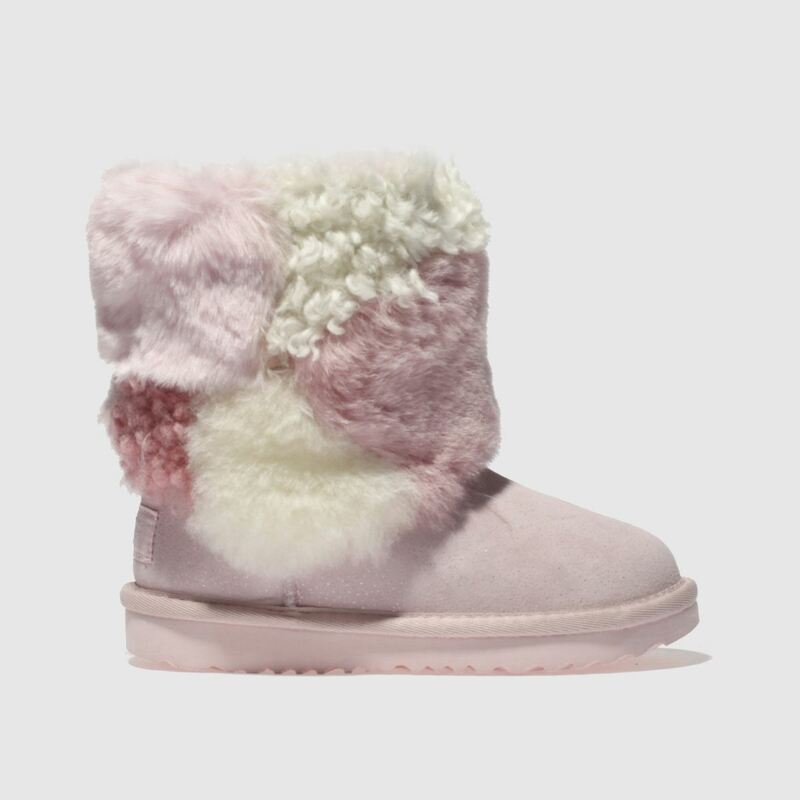 Adding some style and of course, fluff to their look has never been easier than with the UGG Classic Short II Patchwork profile. 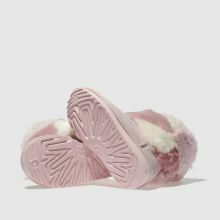 The pale pink suede upper offers a supportive fit for kids' growing feet. Patchwork fur and sheepskin finish nicely.